OnePageCRM integrates with a large number of communication applications from right within the app! Saving you time on data entry by automating workflow processes. Skype is a great tool for keeping in touch with colleagues and customers worldwide through internet calls. Using your computer, smartphone or a range of other devices, you can have video or voice calls with anyone worldwide, and use instant messaging for quick and easy collaboration. Skype users can call each other for free, but Skype also allows you to buy ‘minutes’ to call landlines and mobile phones at a vastly reduced rate. It’s great for keeping costs down and collaborating with team members. Hootsuite is a ‘social media dashboard’, which gathers all your social media networks in one place so you can easily manage them all. Through Hootsuite you can post to multiple social networks at once, scheduling posts so you can be engaging with users even outside of your office hours. One very useful feature is the search function combined with ‘streams’ where you can monitor people talking about your business or areas you are interested in. Finding new customers and spreading your business via word-of-mouth is vital today. Lastly, Hootsuite also is great for large teams, with the ability to assign conversations to the users who can best deal with them. MailChimp is an email marketing application that lets you easily design newsletters or use a variety of smart templates to reach your customers. It can also let you share them on your social media networks and can integrate with a host of apps (also OnePageCRM). With deep analytics and reporting features you can optimise your newsletters helping you engage better with your customers. It’s a great system and has a whole host of pricing options to suit any business size and needs. Not currently a OnePageCRM customer and interested in trialing this feature and more? 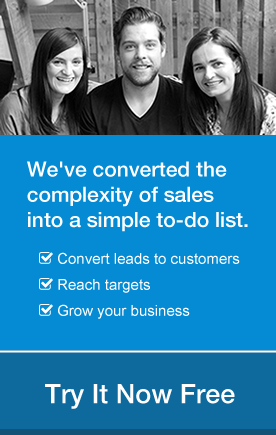 Sign up for a 21-day free evaluation and see how our Next Action Sales method can help you get sales done! Gosia is a pro multitasker who enjoys all aspects project management and operations. She's happiest when Getting Things Done and eating 'Frogs'. Apart from frogs, coffee keeps her going and when she’s not in the office, she avails of every opportunity to travel and admire the beauty of Ireland - her adopted country. 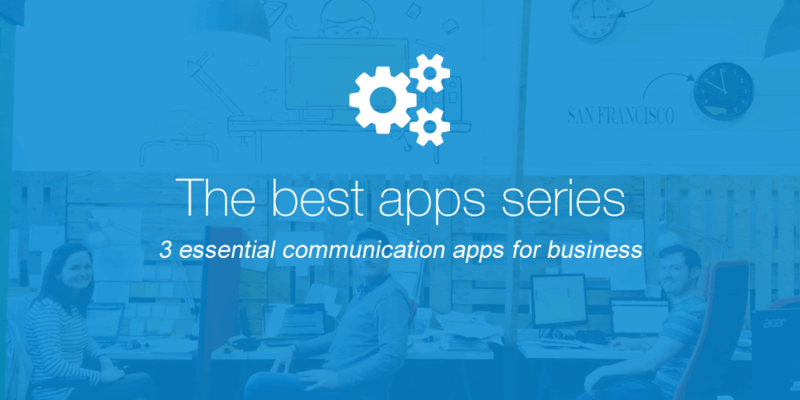 So, does OnePage CRM provide any meaningful integration with these great communication apps? Yep, we integrate with both Skype and MailChimp. OnePageCRM is really suited to list processing and warm calling so the Skype integration was being strongly demanded. And MailChimp has been integrated for a while at this stage.